There has been a recent shift in England towards empowering citizens to shape their neighbourhoods. However, current methods of participation are unsuitable or unwieldy for many people. 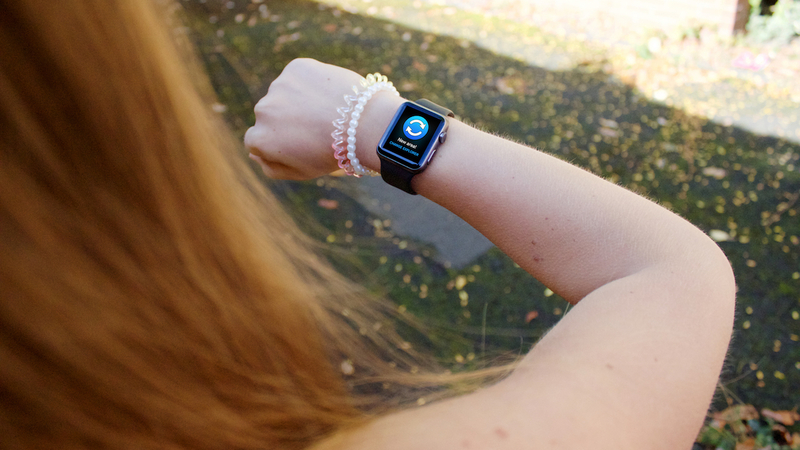 In this paper, we report on ChangeExplorer, a smart watch application to support citizen feedback, to investigate the extent to which digital wearables can address barriers to participation in planning. The research contributes to both technology-mediated citizen involvement and urban planning participation methods. The app leverages in-situ, quick interactions encouraging citizens to reflect and comment on their environment. Taking a case study approach, the paper discusses the design and deployment of the app in a local planning authority through interviews with 19 citizens and three professional planners. The paper discusses the potential of the ChangeExplorer app to address more conceptual issues, and concludes by assessing the degree to which the technology raises awareness of urban change and whether it could serve as a gateway to more meaningful participatory methods.